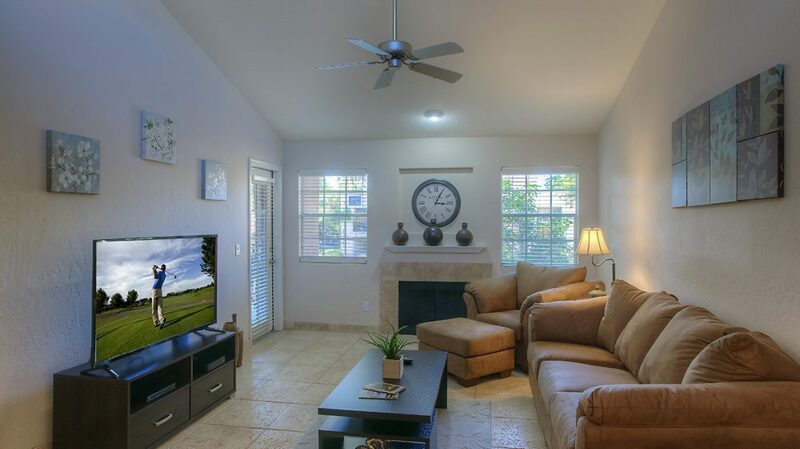 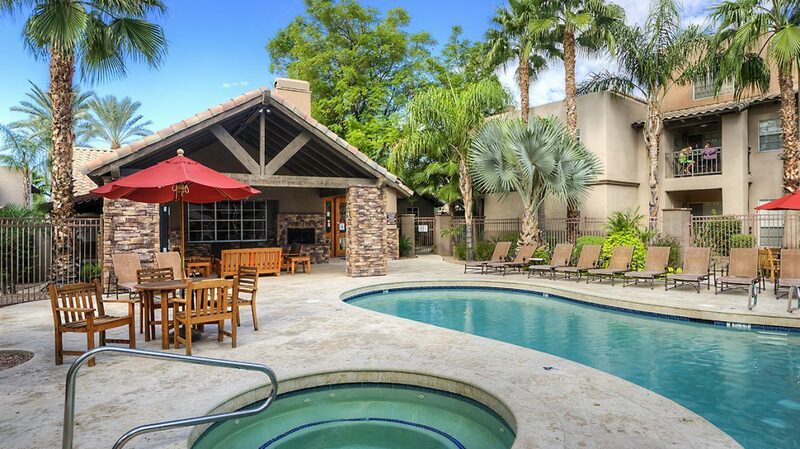 This 2-bedroom Scottsdale condo has been newly renovated and perfect for a group of 4. 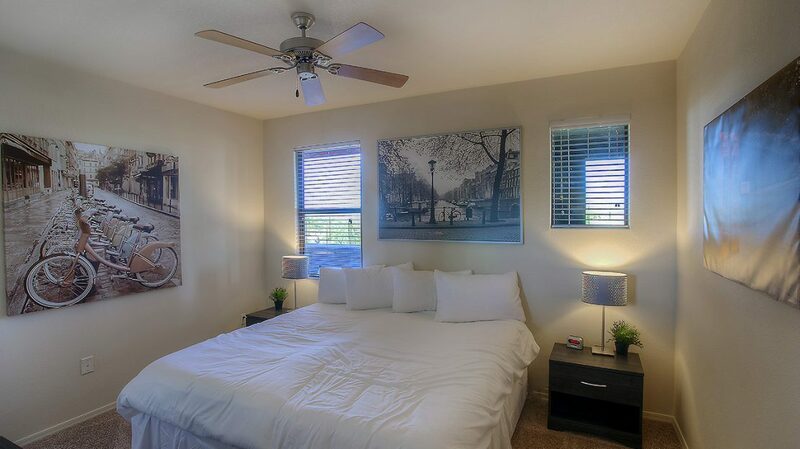 It is just East of the 101 and the Kierland area, minutes from great golf, shopping, dining, and more at the Kierland Commons and Scottsdale Quarter. 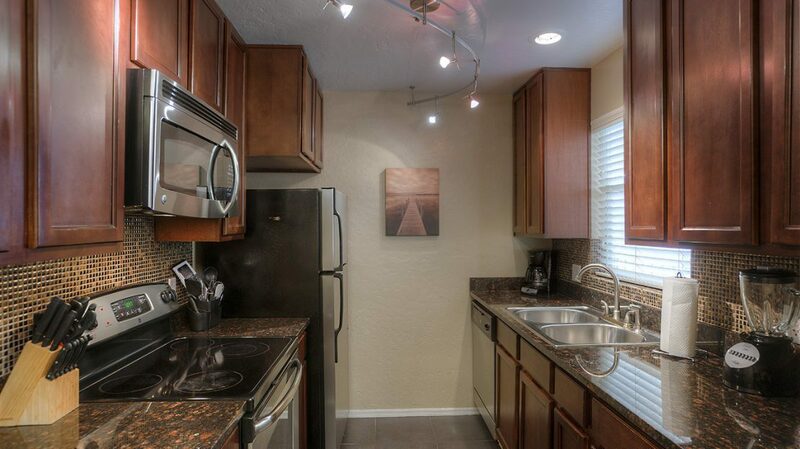 This second floor unit offers a quiet environment on a beautiful property. 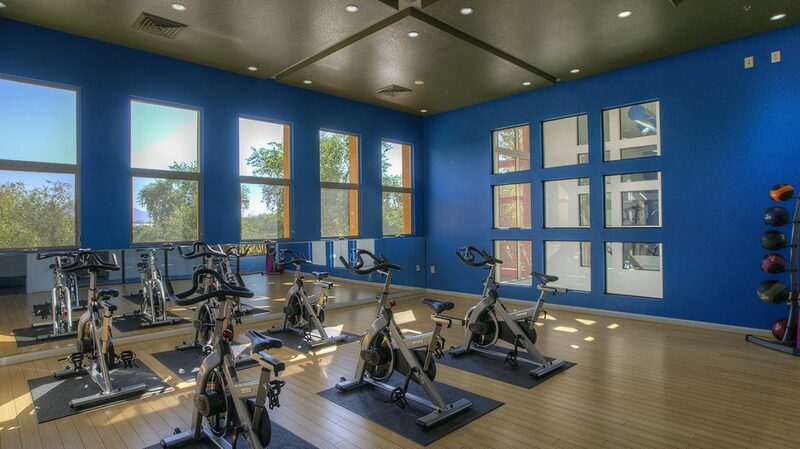 *please note the images for this porperty may not be representative of the final unit you are in.